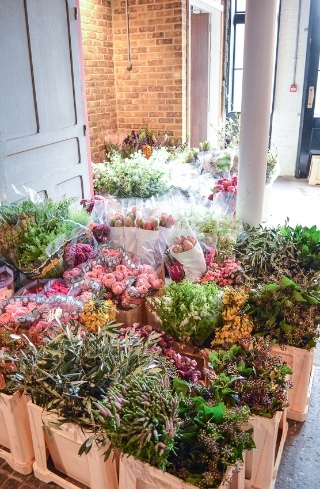 Today I've decided to blog about the truth of wedding flower pricing. I want to provide brides and grooms with an educational and informative summary to help them understand why wedding flowers are priced the way they are. I'll be the first to admit that flowers are not cheap (unless you grow them in your garden) and wedding flowers can carry an even larger price tag than flowers for other occasions. Many brides and grooms getting married and planning a wedding for the first time have no idea about the costs associated with wedding flowers. They can be shocked to learn that the flowers on their Pinterest boards carry a hefty price tag. 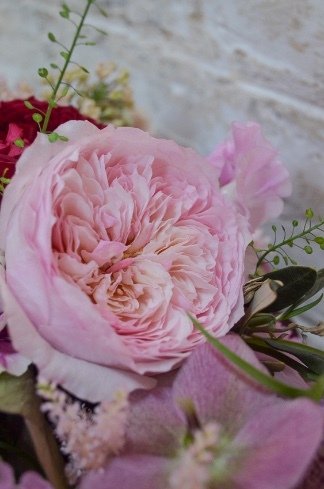 In this blog I hope to explain why professional wedding florists charge what they do. Please note that we are not trying to rip you off just because you are getting married, but rather want you to have the perfect blooms and impeccable floral arrangements that you and your guests will reminisce about for years to come. First, let me mention that I understand being on a budget having been a bride myself (while volunteering overseas with no income), but there are many reasons why a professional wedding florist prices their flowers the way they do. Please read on. If you are looking for quality flowers, not just a random grocery store bouquet or bruised flowers of a low-grade quality, you will need to pay more. Professional, high end wedding florists source their flowers from the best growers worldwide who in turn need to be compensated for growing, processing, packaging and shipping the flowers in perfect condition direct from their farms to wholesalers whom we purchase from. Our flowers arrive from Holland, South Africa, South America, California, Florida and Italy just to name a few. 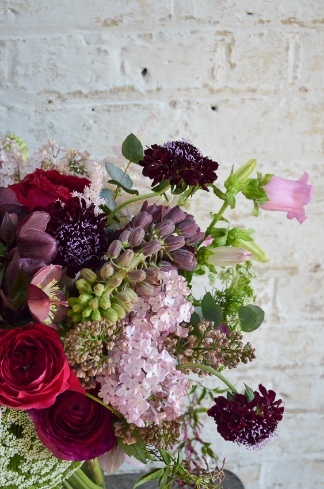 Yes, there are Canadian growers but not all flowers can be sourced locally; and the grower, wholesaler and delivery driver all need to be compensated for their role in delivering immaculate blooms for your big day. It is also worthwhile to note that individual flower costs vary. If flowers are rarer, harder to grow or have limited growing seasons they are often more expensive. This is why peonies, when in season, are still quite costly; much more so than your typical rose; and out of season are often ridiculously priced. Also, a floral design or bouquet that is larger with more blooms will be more expensive than a smaller version; size is a factor. A quality, professional floral designer will know what proportions of flowers and size are required to create in a given space at your ceremony and reception. It is possible to downscale a look, but the quality of the arrangement in regards to composition and proportion could be compromised. Most professional florists specializing in weddings will have invested in formal studies and/or paid workshops to hone their skill and technique. It takes years to master the skill of floral design just as it takes many years of experience and schooling to specialize in other fields of work. Professional florists need to be compensated for their skills, especially if you value seamless and quality floral designs for your wedding day. Wedding floral design is also a form of artistry. As wedding florists we are offering you a unique floral creation made by hand especially for you. It is also pertinent that you hire a qualified, experienced florist to ensure the structure and mechanics of each floral design are safe and secure. It takes time to offer quality floral design services to brides and grooms as well as extending great customer service. First, there is the initial consultation, then numerous emails to revise the floral proposal/quote, then time for sending the contract, making revisions to the contract and floral order as the wedding day approaches and many other emails from couples that take time to answer thoroughly. There is not only the administrative proposal and email writing tasks, but also the time involved in ordering the proper quantity of flowers. This is so that you have enough centerpieces, boutonnieres, etc. on your special day and don't end up shorted on flowers because your florist didn't know how to properly order what was needed. Then, 2-3 days before the wedding actually happens your florist receives your flowers and has to process each flower by hand, making sure leaves and thorns are trimmed off. Each flower needs to be properly cut and placed in a bucket of water with the correct amount of floral preservative so that they hydrate properly to look their best on your wedding day. After the flowers are hydrated there are hours of work that go into separating the flowers for each arrangement and creating each bouquet, boutonniere, corsage, flower crown, centerpiece...you get the picture; all of which is done by hand. Yes, everything is created artisanally by hand and takes time and experience to achieve the desired look. 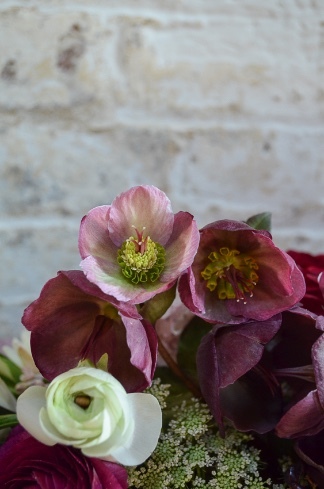 There is the time that goes into boxing and preparing the flowers for pick up or delivery which also needs to be accounted for. There are delivery and set up fees to help cover the time and staffing needs of your professional florist. They need to deliver the flowers to your event and successfully unload and set the flowers in their proper place before the ceremony and reception begin. You need someone who is reliable and knows how to unpack a centerpiece correctly and who will show up on time to your event; someone who makes sure everything looks amazing before you and your guests arrive. Hours upon hours are spent on each and every wedding and this time needs to be calculated into the overall cost of your wedding flowers. Due to the time it takes to execute each wedding, our studio has a minimum spend in place and takes a limited number of weddings each week. Keep in mind a few other expenses that wedding florists, like all business owners, incur. We must pay qualified staff, bills for water, electricity, floral coolers, florist tools, vases as well as business licenses, accounting fees, lawyer fees, insurance, delivery vehicle gas and maintenance fees...well you get the idea. We also need to provide for our own basic needs and make a living, just like in every other profession, and a vaction would be nice every now and then as well. As you can see there is alot involved with designing high quality wedding floral arrangements. It is not as simple as showing up at your grocery store, grabbing a bunch of daisies and tying a ribbon around them. 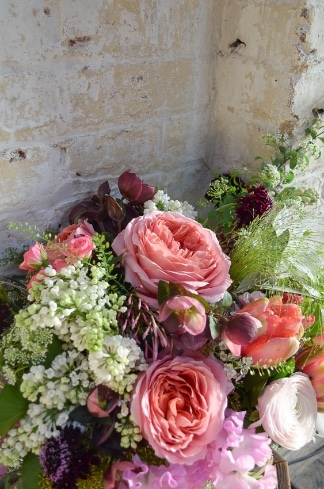 Quality, experience and time are all things to remember when booking your wedding florist. Remember, your family friend or the florist you find on Kijiji may be offering flowers at a great price, but will the flowers be of a high quality, will the design be consistent, do they have actual experience creating the arrangements you are envisioning, do they know how to allocate time for processing, designing and delivering your flowers on time, do they have commerical and liability insurance if something goes wrong? In some cases your friend might just be an incredible floral designer who is offering you a discounted price as a wedding gift, but more often than not we hear the sad stories that confirm you get what you pay for. It is also important to keep in mind what you are comparing when you receive quotes from various floral designers. Are they offering the exact same design? Most likely not as each florist is an artist and has a unique floral style. Read carefully for sizing of centerpieces listed in the proposals and the list of flowers each florist intends to include in your bridal bouquet for example. If one florist is quoting on expensive phalaenopsis orchids for the bouquet while another is quoting on baby's breath there will be a large discrepancy between the two. It is important as well to choose a wedding florist who understands your floral vision and has a floral style that fits with it. Of course your wedding florist can provide ideas for staying within your budget but other times they may not be able to accommodate a lower budget with the floral requirements you are asking of them. Our floral studio has a year round minimum spend of $2,500 before gst + delivery which takes into account the cost of flowers mentioned above. 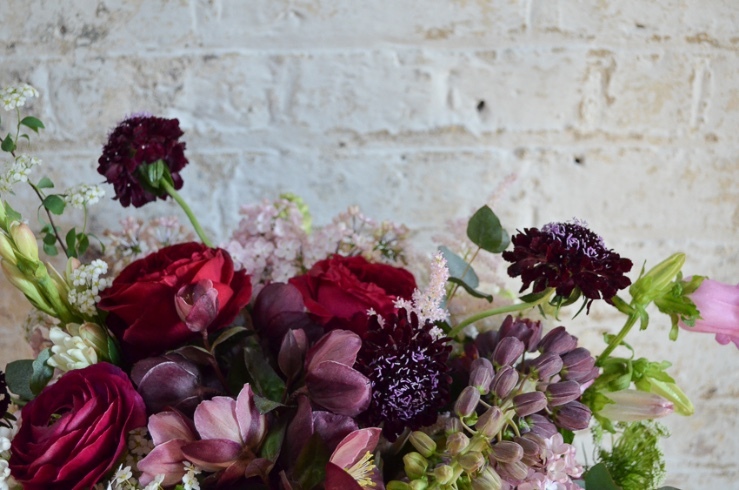 If you would like to read more about our minimum spend please read our blog titled Why we have a minimum flower spend? Below are more wonderful blog posts that discuss budgeting for wedding flowers and the costs associated with them. They are well worth the read! *Please note that some blog posts about wedding flower costs may be outdated or may be higher or lower than the flower costs in Calgary, Alberta as flower prices do fluctuate with the market and many regions in the USA and other countries have a more plentiful resource of local cut flowers to choose from. Due to the low Canadian Dollar it is costing local Calgary wedding florists more to purchase flowers. 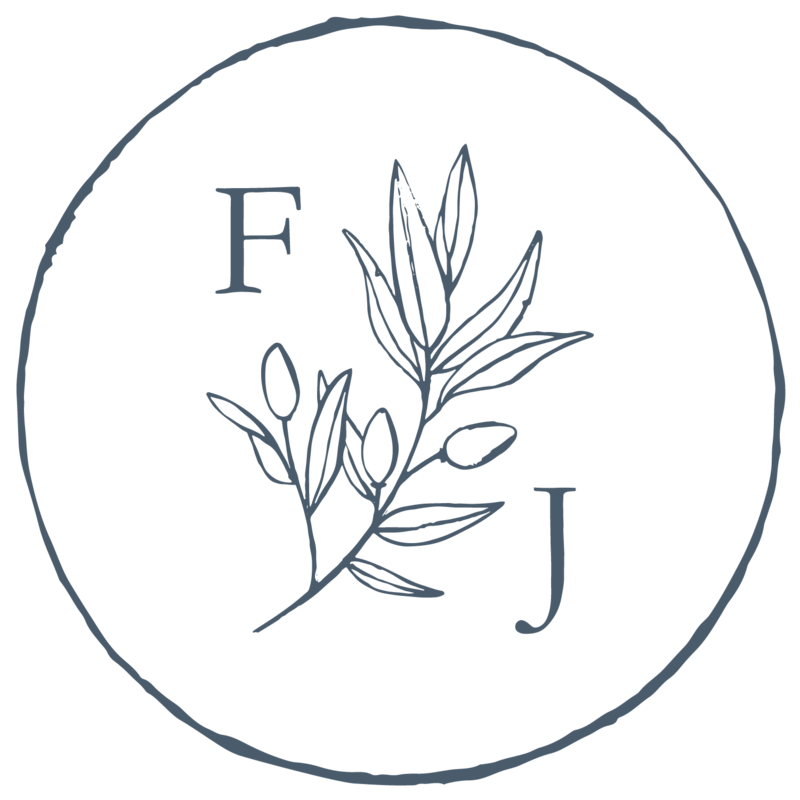 Flowers by Janie is a boutique floral design studio located in Calgary, Alberta. We serve couples tying the knot in Calgary, Alberta and in the Canadian Rocky Mountains. If you would like more information about wedding flower pricing please visit our website or email us at info@flowersbyjanie.com or call 403-700-8299.